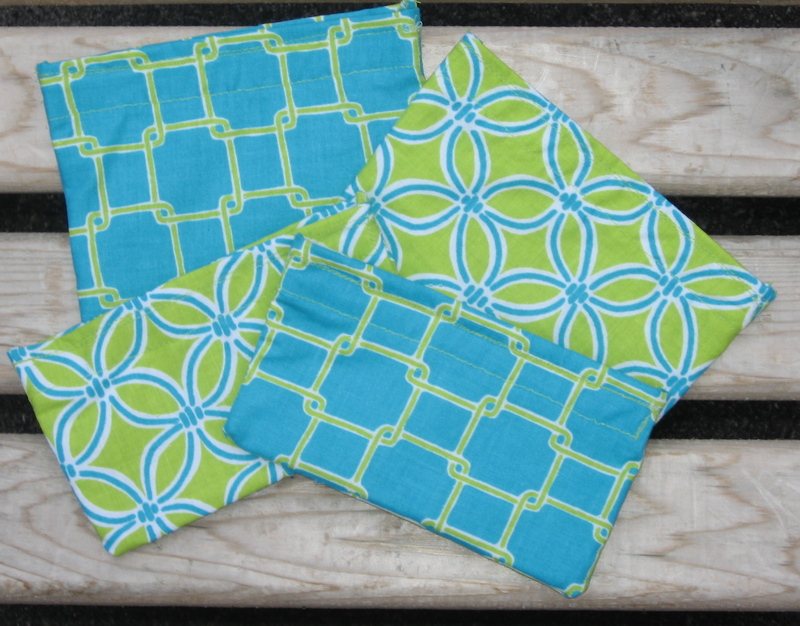 Last week, we highlighted Jess Proctor’s super cute, reusable sandwich bags. We’ve already used ours for picnics, packed lunches and snacks on the go. And MP is thinking they will be perfect for the beach this weekend. Speaking of the holiday weekend, wouldn’t it be nice to win something fun? Here’s your chance. Tell us where to find the very best July4th parades, fireworks and celebrations in Maine this weekend, and you could win a set of Jess’ snack and sandwich bags. We’ll select one lucky person at random and announce the winner on Tuesday, July 6. Good luck! For details on the set, visit Jess’ Etsy shop, The Reuse Zone. Naples Causeway… out over the water! It is always very festive and they put on a great show! They also have a great parade. I always liked the fireworks view from Beach Avenue in Kennebunk back when my mother in law still lived there. Packed and festive! Can’t beat Portland. Thanks this year to all the sponsors! The Thomaston Fireworks are always a lot of fun! Take a canoe out to the middle of Echo Lake in Mount Vernon and watch the two summer camps try to out-do each other with fireworks. Awesome. Hmmm, my house on Sebago- I can see at least 4-5 different fireworks shows throughout the weekend. We go to the Winslow parade and fireworks! They have events all day long as well! Thomaston all the way. Talk about the quintessential New England 4th of July experience. I have celebrated the 4th in many states and in many different ways and Thomaston is by far the one that makes me the most proud and swelled with Americanism. The parade is outstanding. Everyone is doing something the entire day and the fireworks festivities are the best! on June 28, 2010 at 9:29 pm | Reply Hannah P.
We are going to have lunch on the hill in Portland, that way we get to enjoy the people and vendors, then we go to Back Bay to watch the fireworks! Th best 4th of July parade that we attend every year is Bar Harbor. It is being held this year on the 3rd in Bar Harbor. The Eastern Prom is magical. And I hear their is symphony accompaniment this year? Love it.